The Danish Swimming Federation is hosting the LEN European Short Course Championships for the second time. The Federation will be in charge of the first sport event in Royal Arena. 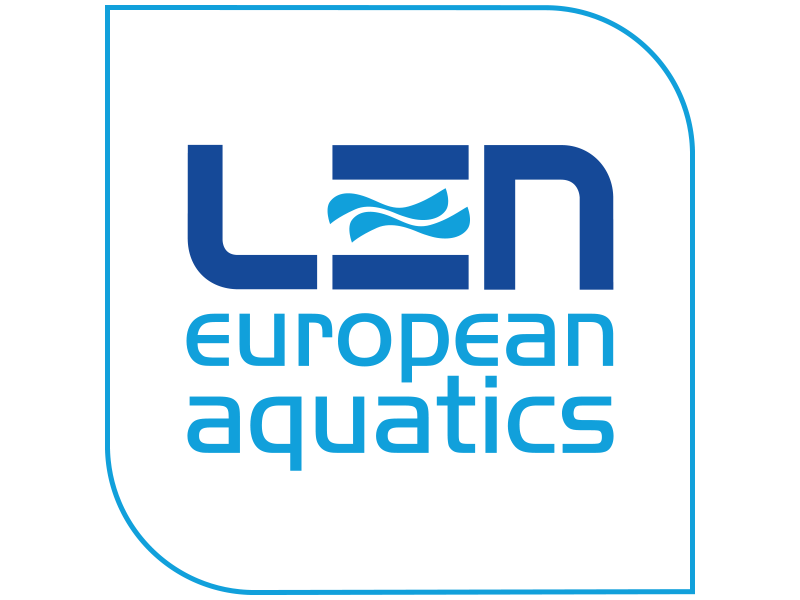 LEN is the European Swimming Federation. It coordinates and governs all aquatic sports. Naturally LEN will be a central championship partner when hosting the 19th edition of the European Short Course Championships, this being the second time in Denmark. Sport Event Denmark is the national Danish sport event organisation. It attracts and hosts large international sport events like the LEN European Short Course Championships in 2017. Sport Event Denmark is working to involve the Danish people, to develop and promote sport, as well as create growth and tourism revenue including branding of Denmark internationally. region for the benefit of non-profit interests. and therefore it will obviously be a partner at the European Short Course Championships 2017.
of the partners for the championships in 2017. 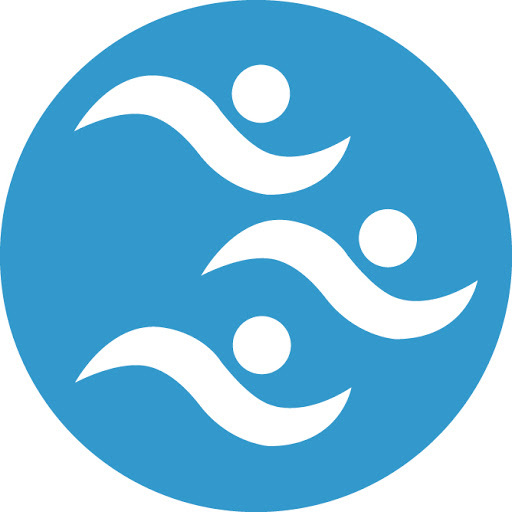 Hovedstadens Swimming Club is the biggest swimming club in Denmark with more than 8,500 members. With the championships in the capital, it will be perfect to have the club as partner.